Nagpur: With the festival of colours – Holi — around the corner, demand for sweets at its peak. With the massive demands, food adulteration is also rampant. 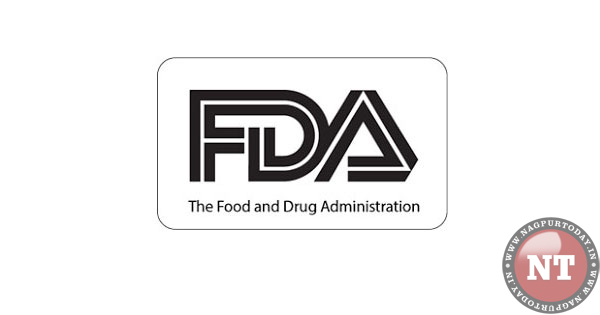 To keep a close watch on this nasty business, the Food and Drug Administration (FDA) is conducting special drives and carrying out random checks, FDA Assistant Commissioner Milind Deshpande said on Monday. While speaking to Nagpur Today, the FDA Assistant Commissioner discussed special plans of the department to put an end to adulterated food this festive season. “To avoid adulteration of sweets and other foods during Holi, we have launched this special campaign. Our Food Inspectors will keep a close watch across the city and strict action would be taken against those found involved in adulteration,” Deshpande asserted.